Despite not receiving much press as a key nutrient, individuals who suffer from a lack of magnesium are more likely to suffer from heart disease, hypertension, cardiovascular diseases, lack of energy and even more health problems. It is believed that 4 out of 5 people do not receive enough magnesium on a daily basis. For an active athlete or a bodybuilder, magnesium is even more important as it provides the body with the needed energy and fuel to perform at its peak level. Below you’ll find our reviews and rankings of the best magnesium supplements of 2015. In addition to calcium, magnesium is a critical mineral in the formation of bone and teeth. 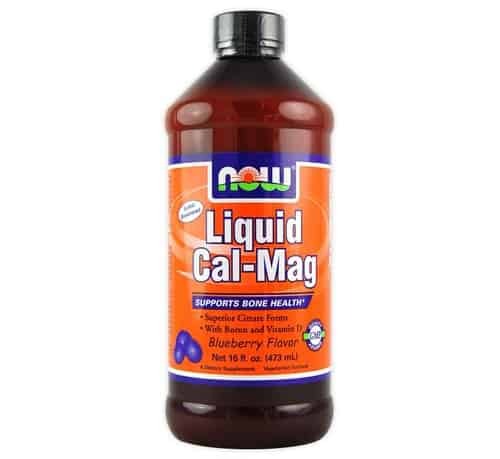 Consequently, NOW Liquid Cal Mag includes Boron and Vitamin D in each serving because they play a key role in maintaining a healthy bone metabolism. Additionally, every serving includes a complimentary amount of calcium as magnesium to help support a healthy cardiovascular system. Taken as a liquid, this supplement is not to be mixed with water or milk. Instead, a single serving is a tablespoon of the blackberry flavored supplement. Some users complained of an overly sweet flavor that left a less than desired aftertaste. 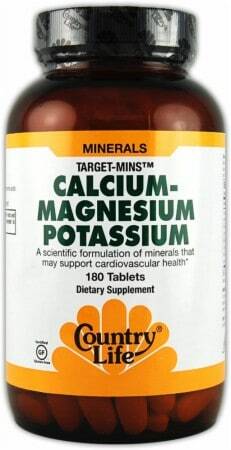 Country-Life Cal-Mag Potassium uses a scientifically tested and researched formula of minerals that help lead to better cardiovascular health. Additionally, the supplement is made from free form amino acids and other carriers for the best transportation of minerals throughout the body. At a cost of only 13.49 for 180 tablets, this dietary supplement is a real bargain. However, as with any bargain there are some significant downsides. First, the supplement does not contain as high of a percentage of key minerals as other higher rated products and was rated only average by our reviewers. Our number 3 ranked magnesium supplement is highly rated because it is easily digested and quick acting. 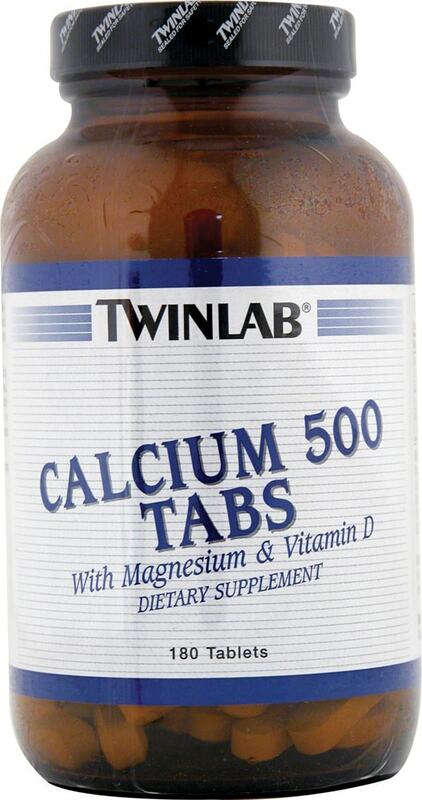 The Twinlab Calcium has no added flavors or additional coatings to the exterior of the pill making it easy to swallow. Despite offering a well-balanced blend of minerals the Twinlab Calcium failed to crack our top 2, as it was rated only slightly above average by the users. 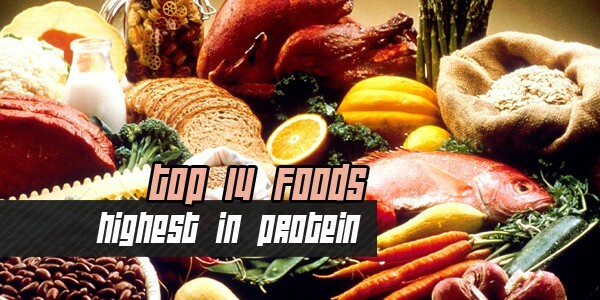 Still, it is an effective product for any bodybuilder or athlete. 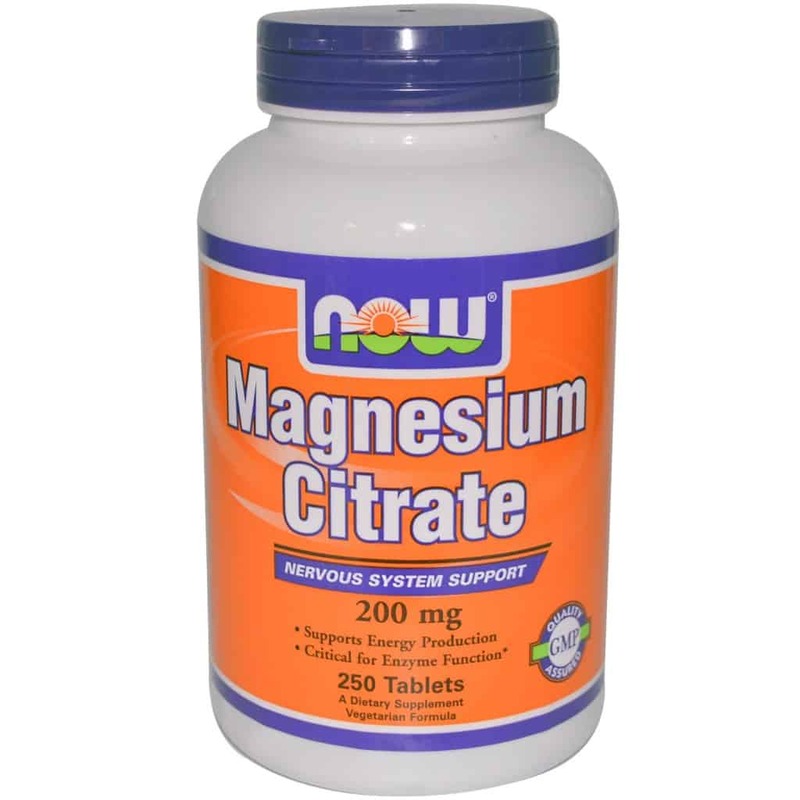 Falling just short of being ranked #1, Now Magnesium Citrate is an excellent daily supplement for any athlete. This supplement contains minerals that help generate energy, maintain the body’s metabolism, control bone mineralization and regulate muscle contraction. At a cost of $13.28 for 250 tablets, the product offers a great value for any user. However, each serving size is two pills which means that the cost on a per pill basis is substantially more expensive than our other supplements. Additionally, some users stated that the pill was to large too swallow without difficulty. 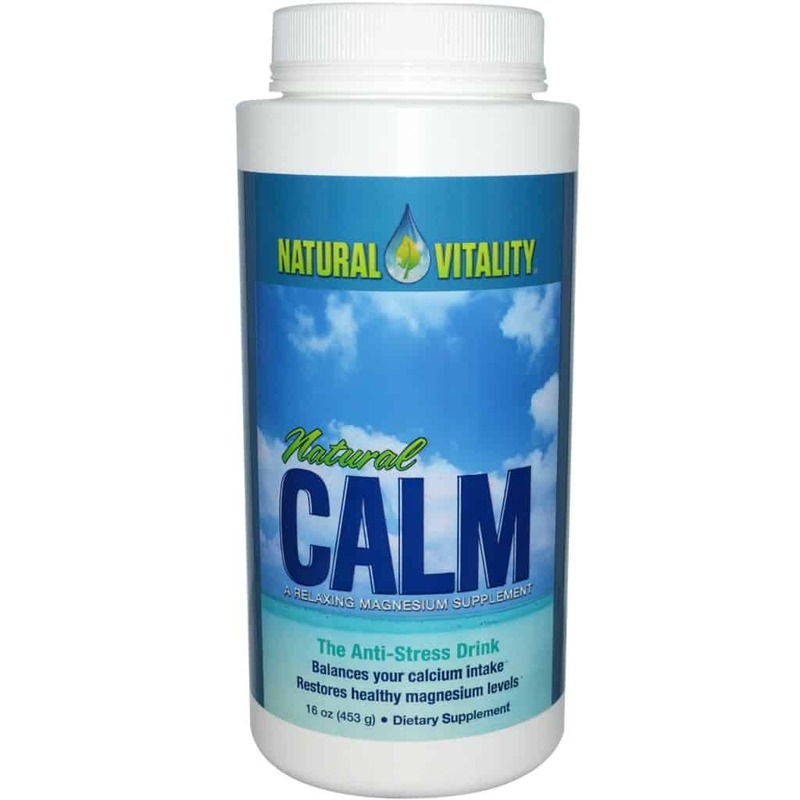 Without a doubt, Natural Vitality Natural Calm is the best magnesium supplement available for purchase in 2015. Not only does it contain a unique and powerful blend of minerals to aid in healthy living, but also the supplement is designed to aid the body in handling stress, promote healthy bones, increase athletic performance and aid in healthy sleep and rest.